Daniel Ulbricht’s Stars of American Ballet bring together some of today’s most remarkable ballet talents. 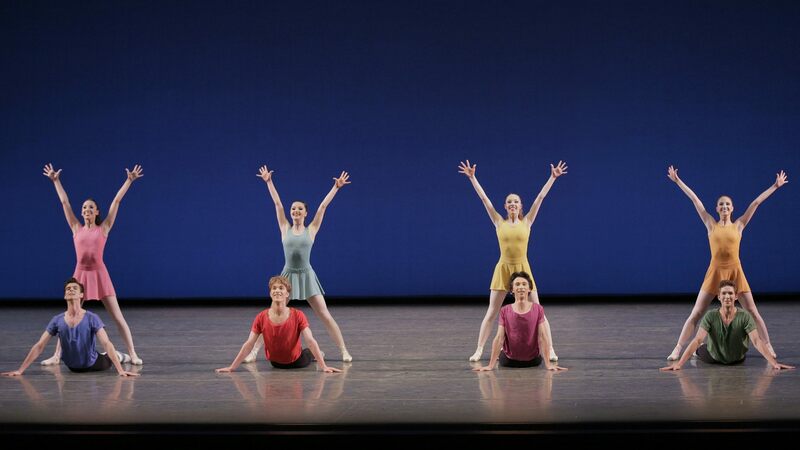 With a cast highlighting principal dancers of New York City Ballet including Anthony Huxley, Teresa Reichlen, Gonzalo Garcia, and Ulbricht, this collaborative celebrates the legacy of choreographic legend Jerome Robbins with a program dedicated to his masterpieces, including Suite of Dances, Interplay, Concertino, and more. This engagement coincides with The Boston Symphony Orchestra’s Bernstein Centennial Summer at Tanglewood, celebrating the 100th Birthday of American composer Leonard Bernstein, a long-time collaborator with Robbins. View and discuss this film adaptation of Jerome Robbin’s 1958 “ballet in sneakers” in this PillowTalk. New attention is focused on this groundbreaking choreographer, Jerome Robbins, through the various lenses of scholars, dancers, and other observers in this PillowTalk.